Advanced Open Water Diver -- This course allows you to gain confidence in your diving while exploring different underwater environments, all under the supervision our qualified staff. All that is required for the advanced certification is 5 dives! Rescue Diver -- An AOW diver will perfect the tired-diver tow, fireman's lift, stress recognition, rescue breathing, and other emergency dive procedures in this exciting and enlightening course. CPR and first-aid training (also available from D2) and 25 logged dives are prerequisites of this program. Master Scuba Diver -- As an advanced diver with rescue certification, five specialities, and at least 50 dives' experience, you will be ready to reach the highest level of recreational SCUBA diving with this course. Learn how to prevent and handle diving emergencies that may occur at a dive site or during a dive. This is a pivotal course for anyone who wants to continue their diver training and become a PADI Professional such as a Dive Master or an Instructor, or obtain the Master SCUBA Diver rating. Be a more prepared, safer diver able to better foresee and handle diver emergencies. Divers Two will be holding a CPR on April 2 and First Aid course on April 9. Both courses will start at 6:30PM. The courses are $50 per student each, but if you sign up for both at the same time the cost is $90. These courses are open to divers and non-divers alike. They are a "must course" for the diving professional and great for all sport divers. your gear, revisit weighting, master our buoyancy skills and improve general dive technique! The cost per student is $250 plus student kit and park fees. 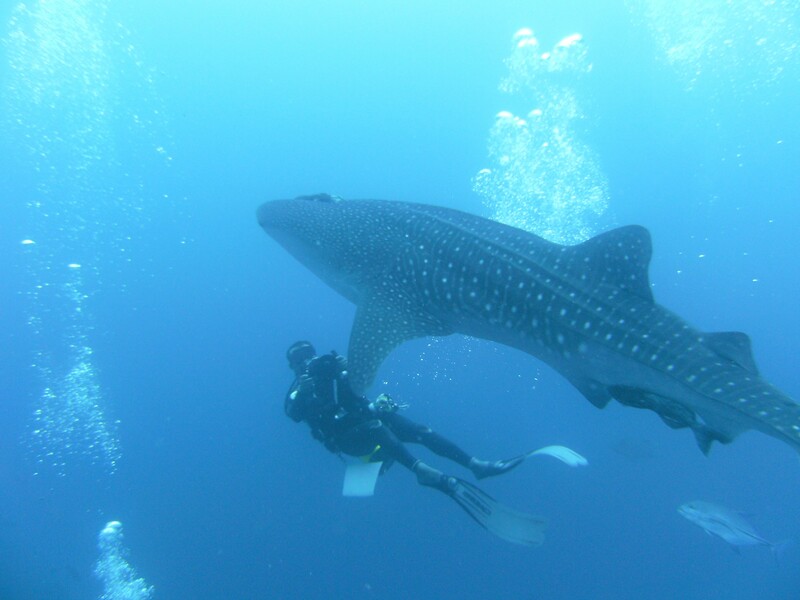 New for 2019 - A New PADI Specialty Offered Only At Divers Two! Jersey Shore Diver - "Grab A Friend And Go!" local beach wrecks and dive some of our inlets as well! Learn the techniques of entry/exit, assessing conditions, navigating to find those beach wrecks and more! Shore diving is cost effective and flexible! Simply "grab a friend and go!" The cost per student is $250 plus student kit. experience sunrise underwater. Craig calls it the "Vampire Dive"--- we have to be underwater before the sun comes up! ... Don't miss it! A challenging specialty which hones your wreck skills here in our NJ waters! Wreck navigation... decision making...confidence--- it's all there! The cost per student is $350 plus student kit and boat fees. The cost per student is $275 plus student kit. Boat fees are additional (boat cost is dependent on destinations). For registration information, see our registration schedule. Divers Two is your one source for technical gear, classes, and know-how on the Jersey shore.